Do something great today! Parents! 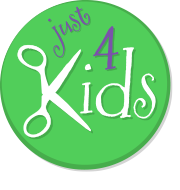 Contact us and schedule an appointment for your child at Just 4 Kids Hair Salon & Birthday Party Boutique! For our 24/7 offsite lice treatment hotline, call us at (888) 604-2354. Also, for hair and birthday party services, contact us at (201) 653-KUTS (5887) and schedule an appointment with one of our Just 4 Kids managers! Parents! Conveniently book appointments seamlessly via our Appointment Scheduling software through our web portal! 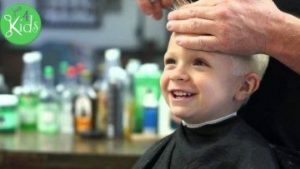 We recommend you book your appointment while leaving at least 30 minutes of space between booked appointments to ensure your child gets the most attention possible. Thank you again for checking out our Book an Appointment page! Or, if you prefer, fill out the Quick Appointment Form below and we will contact you to confirm your desired appointment. Thanks for checking out our social media platforms! 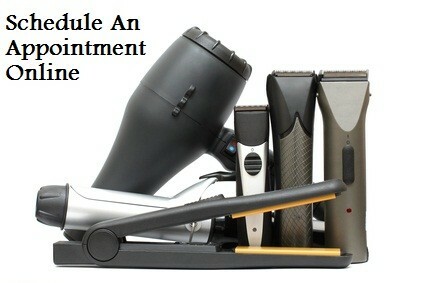 Call Today at (201) 653-KUTS (5887) to Book an Appointment, or book an appointment above.